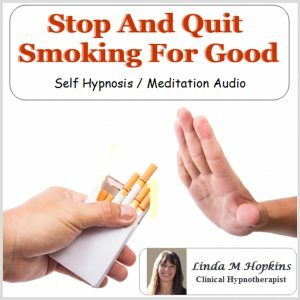 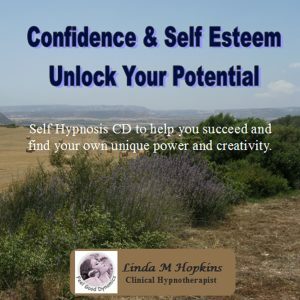 This self hypnosis Sleep Success recording is a powerful aid to help guide you to unwind, let go of your every day thoughts to allow you to relax and to calm your inner self as you drift gently off to a peaceful and deep sleep. 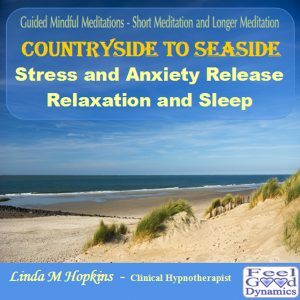 Having plenty of rest and sleep can then help you to feel invigorated and fully refreshed upon waking. 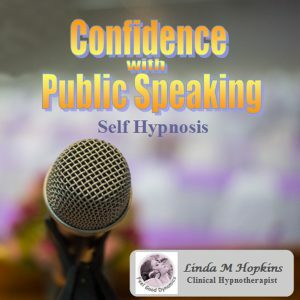 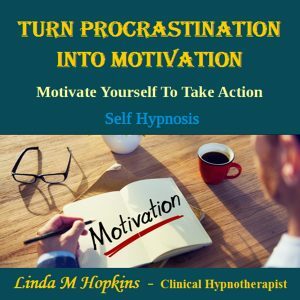 Listening often to the suggestions on this recording when you are in this relaxed state can help reinforce the positive changes that grow within you to help you to sleep far quicker than just your normal conscious way of thinking. 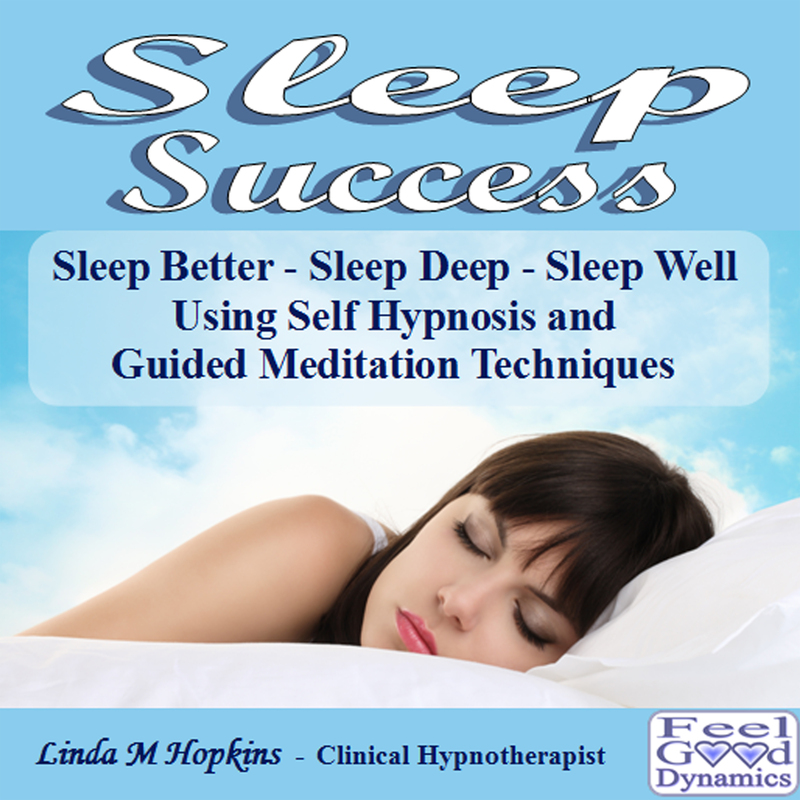 This can allow the new sleep pattern to continue well into the future.